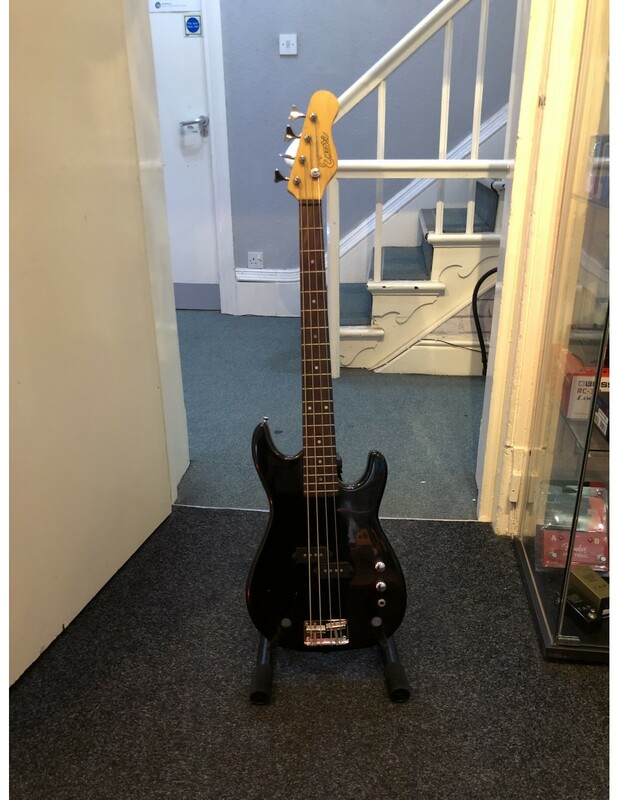 This is a fantastic entry level bass that is super comfortable to play due to the short scale Modelled on the iconic Precision bass this bass isn't shy of punch and tone and comes in a slick black finish that adds to the understated look. 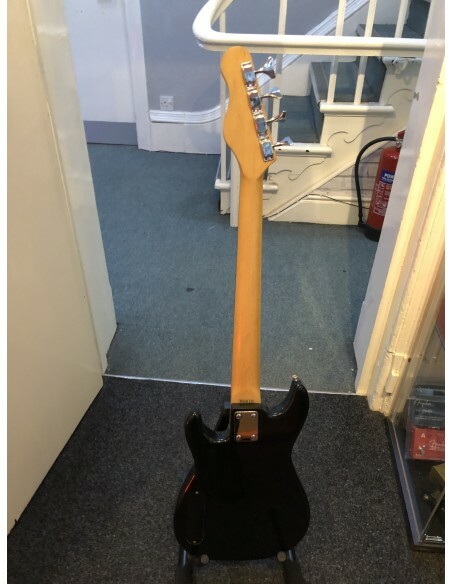 This is a Pre-Loved(?) instrument in Good Condition(?). Our simple 0% or low-cost finance is available on all products over £150. Subject to status. Finance available from per Month. No finance option available for this product.